20 page PREVIEW edition. Full edition will be available in late December. 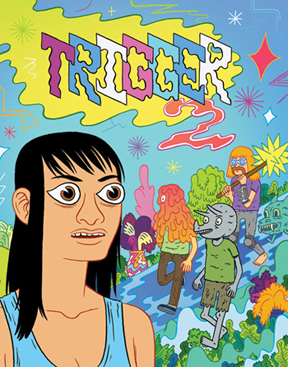 36 page comic with color cover. 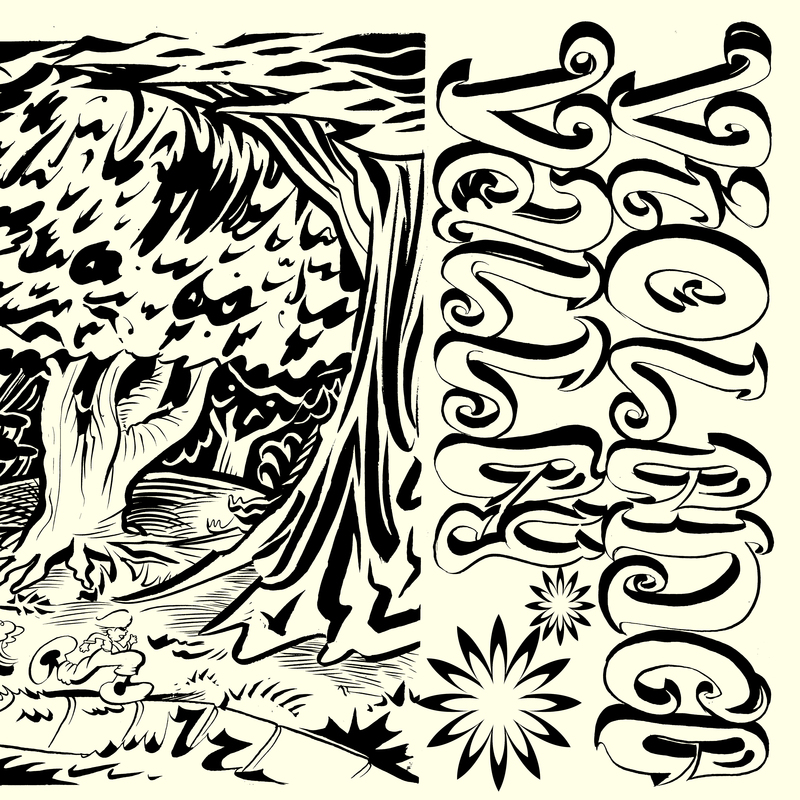 Violence Valley by Jesse McManus. 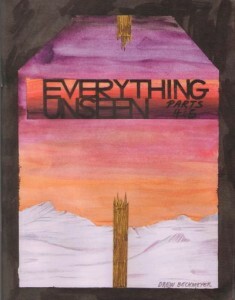 Self contained epic published by Floating World. 3 Stories by Clara Bessijelle. 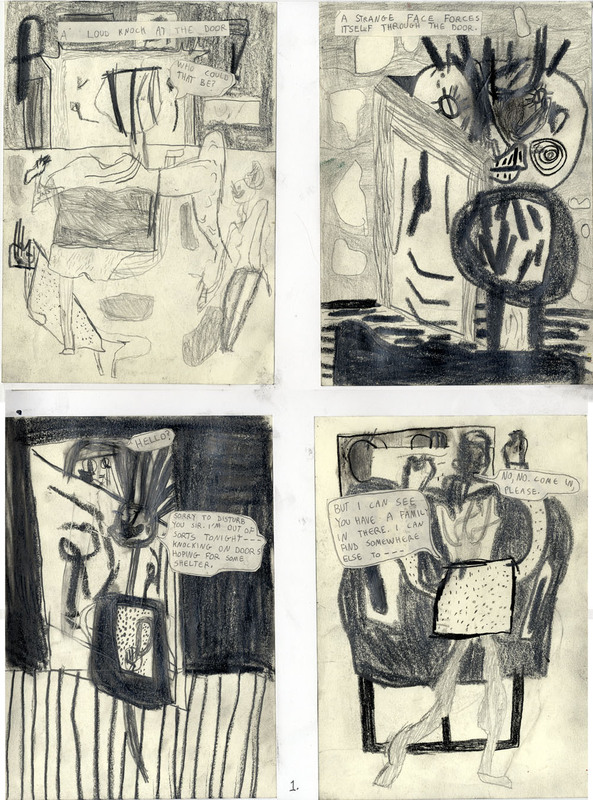 20 page zine, collection older Bessijelle minis. Here I Am by Austin English. 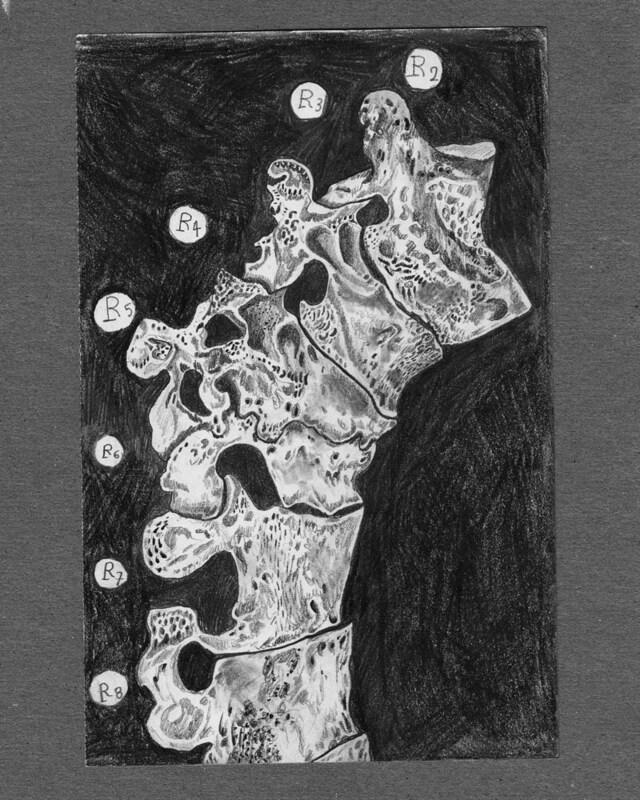 32 page zine, featuring Here I Am story. 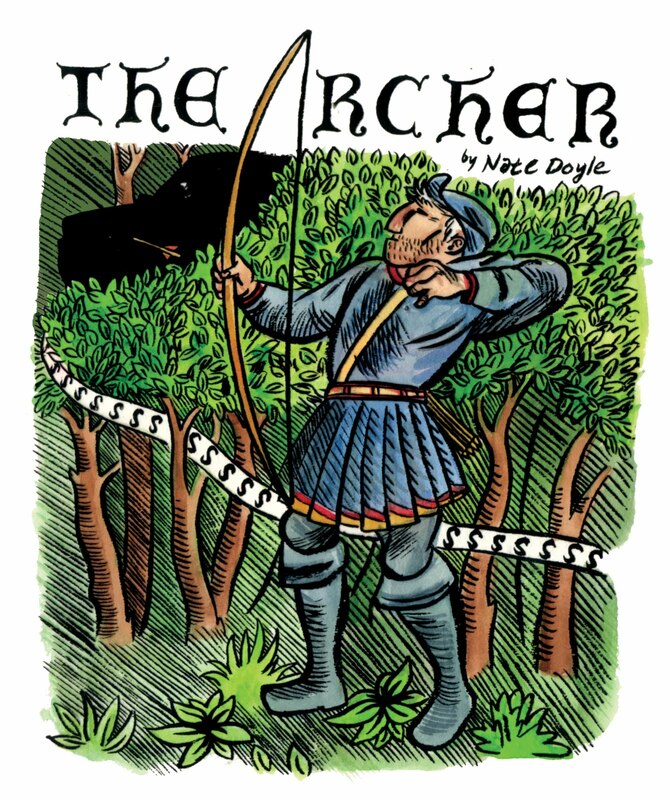 The Archer by Nate Doyle. New cover reprint of a classic comic. 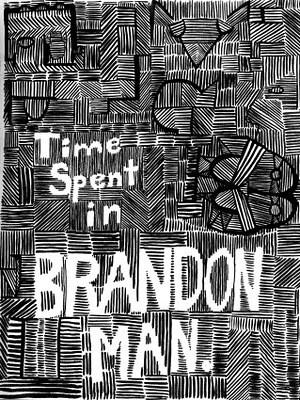 Time Spent in Brandon Man by Jonathan Petersen. 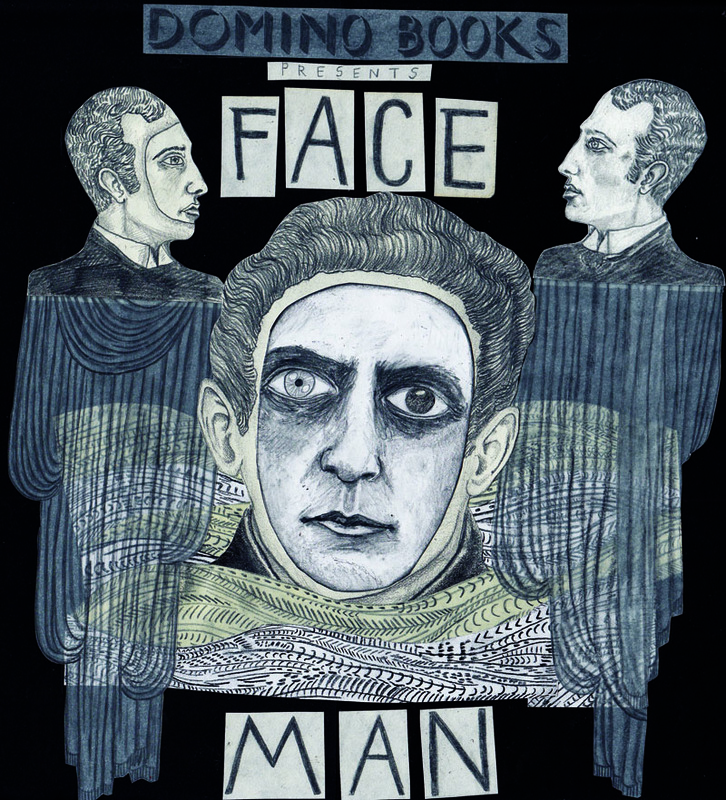 We will have a lot of Jonathans hard to find zines at the show. We will have a ton more stuff, some of which I just dont have images for yet. Come by and sift through everything—the table will be weighted down with crazy publication, some of whcih are being printed up as we speak! Good seeing you at BCGF! 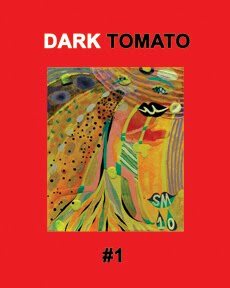 Is that Dark Tomato t-shirt going to be online? It’s kind of amazing. Hey Jose! Write to Sakura. She is selling the shirts. Yeah. they are really great!